Queensland’s incumbent premier, Annastacia Palaszczuk of the Australian Labor Party, took office on February 14 after a surprise election was called by then-Premier Campbell Newman of the Liberal National Party. With the surprise election came the rushed advertisements, and the ‘I’m-better-than-the-other-guy’ pamphlets stuffed into our letterboxes. Although many people were unhappy with Liberal governance in Queensland, the chances of Newman leaving seemed farfetched. People had one main hope: a few more Labor, Green and Independent representatives would be elected to the state parliament to vary and balance the bills pushed forward. 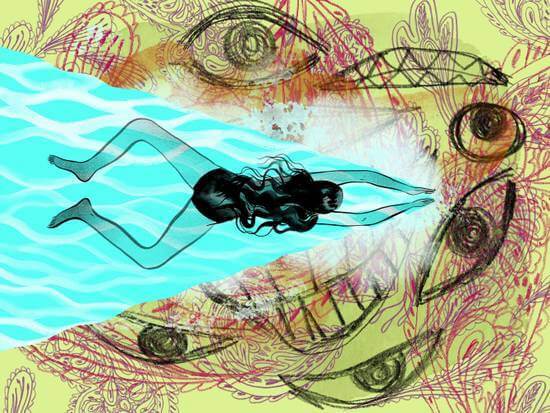 The outcome that followed, however, was one that no one expected. Labor dominated, and won seat after seat after seat. Within the first few hours of the vote count, it was revealed that Newman had lost his Ashgrove seat, which was demonstrated beautifully by the ‘booted out’ segment on Channel 9. 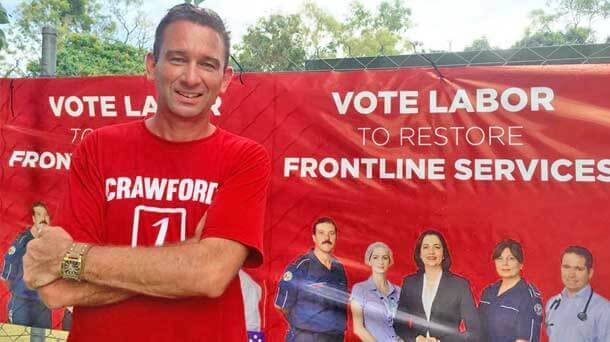 By the end of the night, Newman had been voted out of Queensland politics entirely and Labor ended with an astonishing 44 seats in the state parliament. People wanted change, and with that they chose a new Premier, Palaszczuk. While it’s still early days for any sort of political criticism of Palaszczuk’s performance, Newman, on the other hand, has earned it. His idea of improving Queensland was to cut, cut, cut. Newman’s most memorable moments as Premier were cutting 20,000 government jobs, introducing the discriminatory ‘anti-bikie‘ laws, attempting to sell our assets, and interfering with the justice system. He also increased his salary to one that rivaled the paycheck of Obama. Palaszczuk, in turn, lead her campaign with the promise of more employment opportunities, to retain our assets and to develop Queensland’s infrastructure, among further changes to Queensland’s Health, Education, and Agriculture systems. Labor also promised to bring back the Sentencing Advisory Council, which the Liberal National Party abolished, to bring about fairer sentencing in Queensland. However, Palaszczuk’s selling point was her push for providing jobs, which was ultimately people’s deciding factor come polling time. Promises aside, Salam Elmerebi, a prominent member of the Lebanese community believes that there is no difference between Labor and Liberal. “Their migration laws are [just] as bad, they still have to fix our debt, which they accumulated, and they promised more jobs. But, I don’t think that will happen anytime soon. We have the highest unemployment in Australia,” she says. Many members of the Arab community feel the same way as Elmerebi, with their main concerns being employment and, as a member of Logan Mosque, Abu Mustafa, suggested, more government support in combatting the rise of harassment and discrimination against Muslims and Arabs. Each community and family has its concerns, and it will be a challenge for Premier Palaszczuk to succeed, particularly with voters like Anne Armstrong holding her accountable to the promise of further employment opportunities. “Things like austerity measures and asset sales are going to do nothing for Queensland. I really hope Labor focuses on youth employment. I have 5 kids who are all of working age and unemployed,” Armstrong says. It is clear that Premier Palaszczuk has promised what voters want to hear, but whether or not she will deliver on these promises will determine her worth. At the moment, it’s too soon to tell, but it seems that while the public have faith, they are also wary. Personally, as a student and a young person from an ethnic and religious minority, a person against discrimination based on appearance and vehicle choice (i.e., the anti-bikie laws), a person who earns the minimum wage, a person with a disabled relative, a person opposed to interference in the justice system and opposed to living in a police state, I say: the less Liberal, the better. I am glad to see the end of Newman. Australians are fed up with broken promises and politics centred around money grabbing, whether it’s cutting funding or raising taxes. 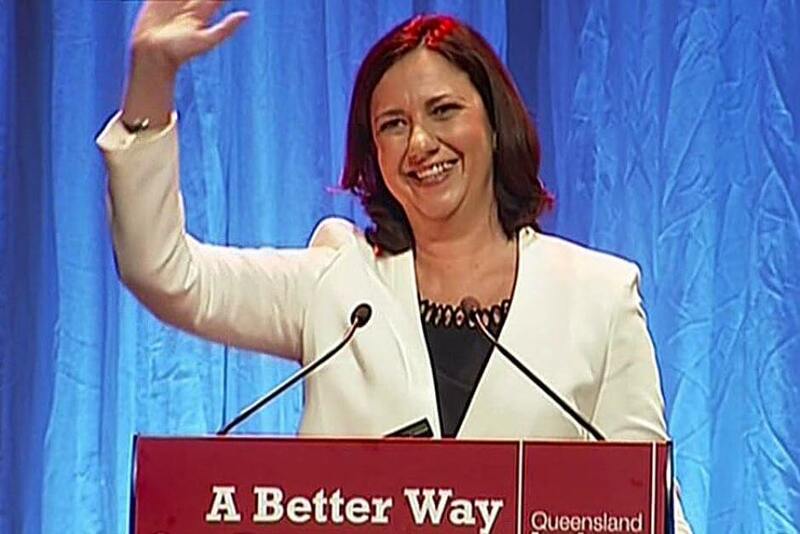 However, only time will tell whether Labor’s Premier Palaszczuk will develop Queensland. With such low standards set by Newman, she may not have to do much to do a better job.